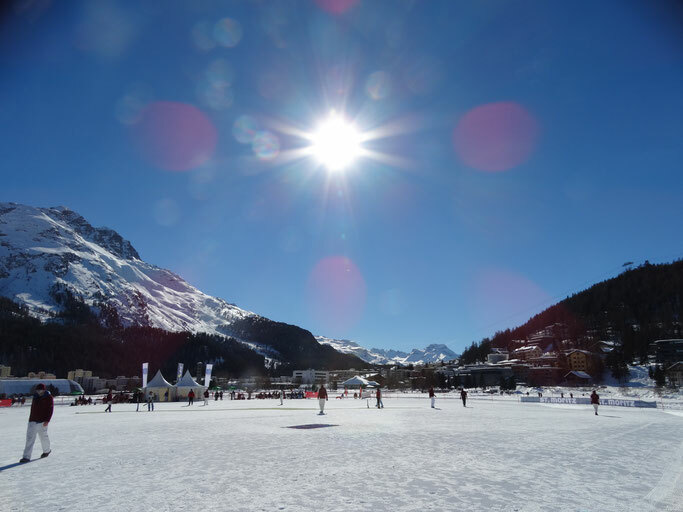 Cricket on Ice, the most prestigious annual event in the domestic Swiss cricketing calendar, takes place on the lake of St Moritz from Thursday to Saturday every February. Cricket on Ice in St Moritz is a sensational experience, attracting cricket enthusiats (some international players, some high-flying business people) from all over the world. The event provides teams the opportunity to participate in the most prestigious annual event in the Swiss cricketing calendar in an atmosphere of fun and sporting brilliance. It also provides businesses with an exceptionally unique platform for communication, networking and, of course, business. Your team and your brand will shine in the extraordinary setting of the mountains, sun & sport. The picturesque Swiss resort of St Moritz is famous for the beauty of its ski slopes and the Adrenalin rush of the Cresta Run. But for sheer quirkiness, few sport events can beat the February cricket festival on the ice and snow on the frozen lake. 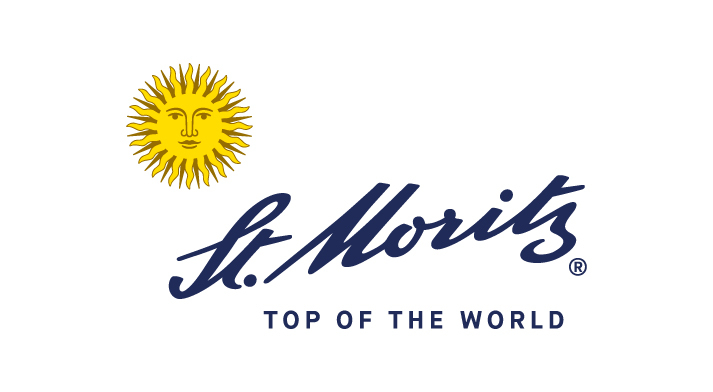 It would be a pleasure to welcome you to St. Moritz, to offer you a chair in the sun from where you can watch a cricket match & enjoy delicious refreshments in the champagne climate of St Moritz. Please get in touch with the organising committee if you have any questions.